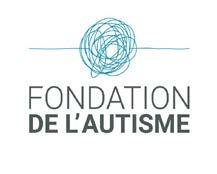 The Fondation de l’autisme wishes to offer families with one or more than one child with autism spectrum disorder (ASD) and individuals with ASD without intellectual delay vacations and respite opportunities. The Foundation will pay for accommodation fees during vacation stays in different regions of Quebec chosen by the participants. Please note that only a certain number of people will benefit from this opportunity according to the available budget (approximately 4 vacation stays for the Montreal region, with up to $1,000 for each of them). Autisme Montréal has decided to do a random draw amongst all the requests received. Those who are interested must therefore register to take part in the draw, no later than March 1st, 2019.